Criminals masquerading as a charity – and, who are indeed even mentioning the names of reputable charities! – are claiming they’re desperate to help those poor people who are currently caught up in the horrors of what’s happening in Japan. 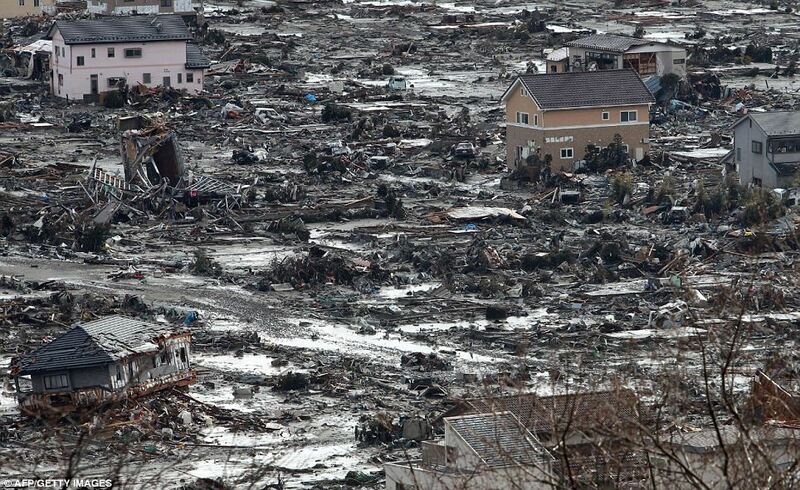 First, they suffered a major earthquake, followed by a tsunami, in which many thousands lost their homes and families. Now they are facing a nuclear catastrophe from the plants that are melting and leaking as a result of the natural disasters. 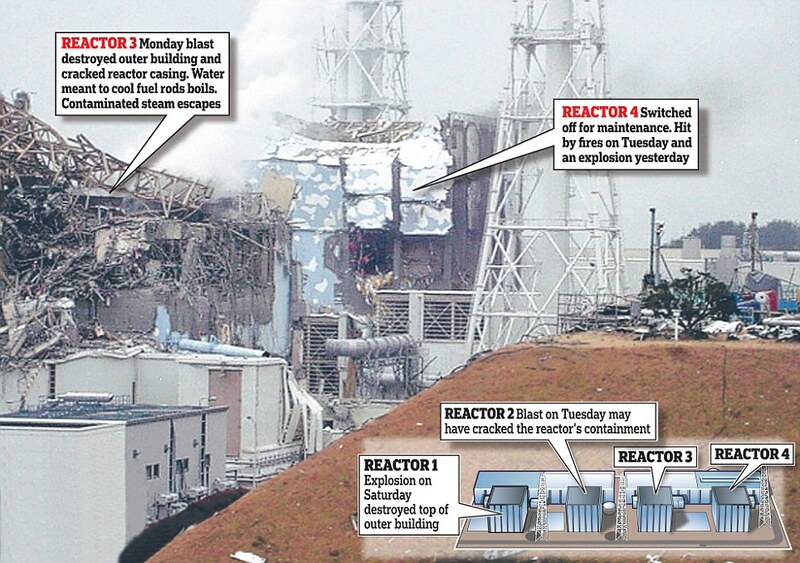 As I check the contents of this post, with one eye on an online newspaper, the media is now reporting the selfless acts of 180 people, the plant workers – known as the Fukushima Fifty because of the rotation of people in groups of fifty – who are making last ditch attempts at putting out the heat and stopping the leaks to end the danger. This could mean suicide for them…if not death then certainly lifetime serious health complications. Real Heroes. Workers heading towards the nuclear reactor. I am posting this Disgusting Email here to warn others – people who are not that internet savvy, who may believe this is legitimate – to NOT to reply, and send money to these criminals. 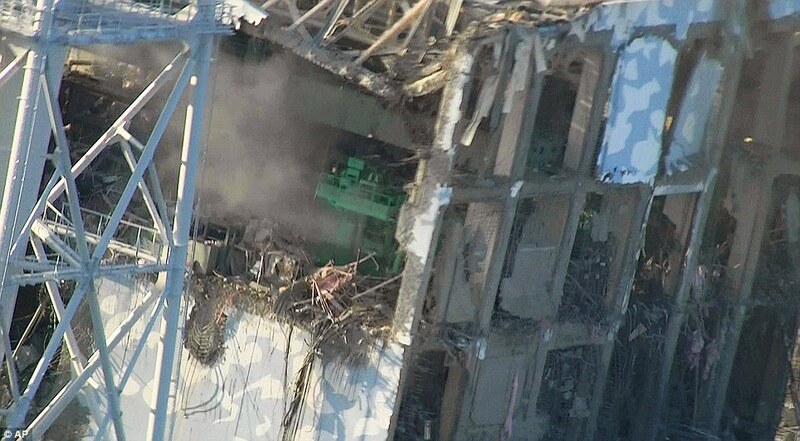 One of the damaged reactors, you can see its ripped walls. 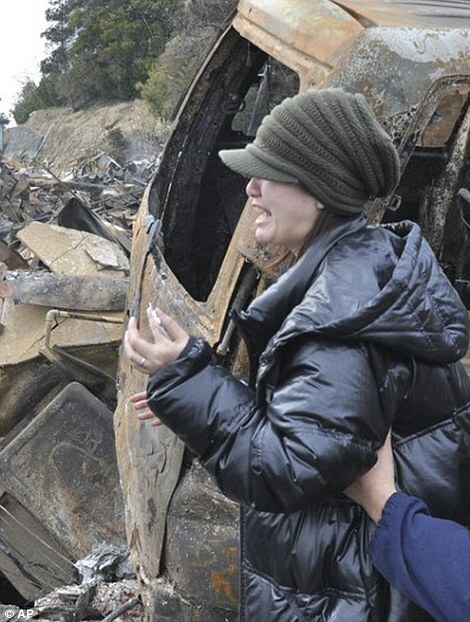 Japan was hit by one of the largest earthquakes ever recorded on March 11. The magnitude-9.0 quake spawned a deadly tsunami that slammed into the nation’s east coast, leaving a huge swath of devastation in its wake. Thousands of people are dead and many more are still missing or injured. Japan has often donated when other countries have experienced disasters, such as when Hurricane Katrina impacted the United States. Below are organizations that are working on relief and recovery in the region. A mother has lost her child. 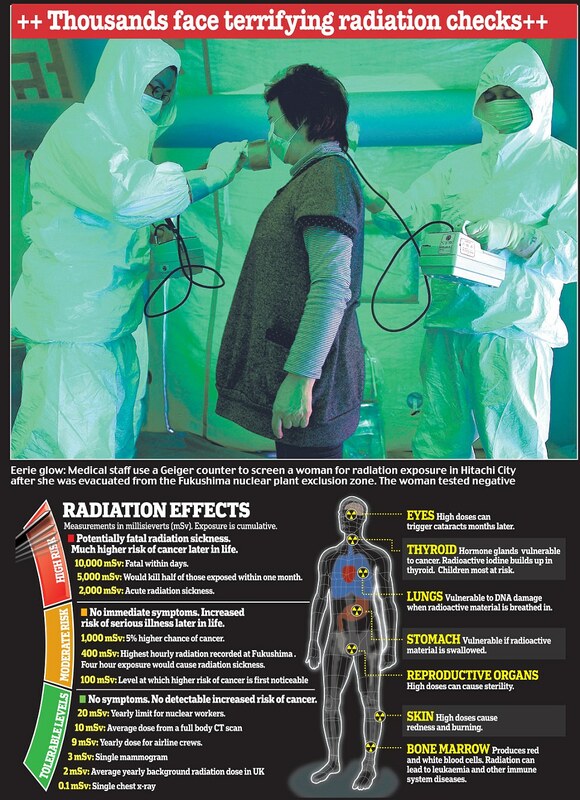 “I think the death toll is going to be closer to 100,000 than 10,000.” – Ken Joseph, an associate professor at Chiba University, with the Japan Rescue Team. “30 schoolchildren sat quietly in a classroom after their parents vanished when the tsunami swept through the coastal town of Ishinomaki. Where there is a line of ‘*’ is where I have omitted part of this criminals’ address. Again, do NOT reply to these people. Please feel free to forward on this post to warn others.